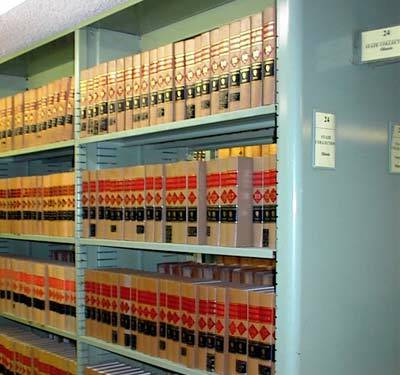 The Law Library collects primary legal materials from each of the fifty states, including statutes, case law, and administrative codes. These materials, which are arranged alphabetically by state, are located in our second floor State Collection. See the Library Catalog for specific state titles.